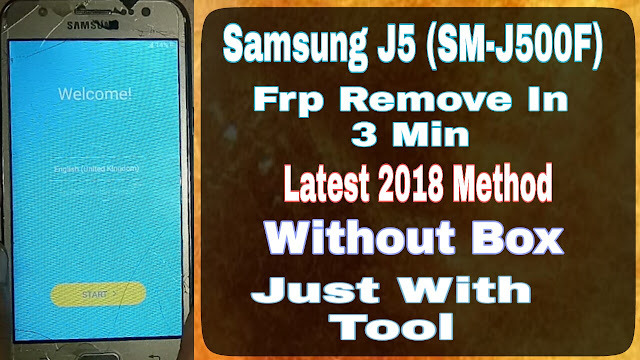 Samsung J5 (SM-J500F) Frp Remove In 3 Min.. In Order To Connect Your Phone With Pc You Need To Install Samsung Usb Driver On Your Pc. How To Remove Samsung J5 Frp ?